Landmark Opportunity!! 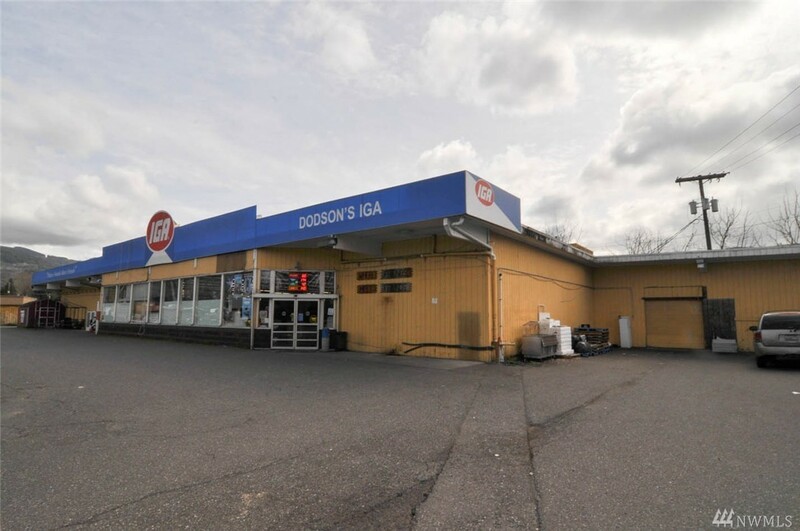 Iconic Local Mid-Sized Grocery Retailer "Dodson's IGA" Plus Adjacent rental property, "Little Roadside Tavern." The market is 20,641 SQFT the Tavern is 2,000+- SQFT. Includes 4 Separate Tax parcels totaling roughly 3 Acres of Commercial Zoned Property. Intersection of Mt Baker Hwy & Hwy 9 North. Priced below replacement cost. Handy-Person Special!